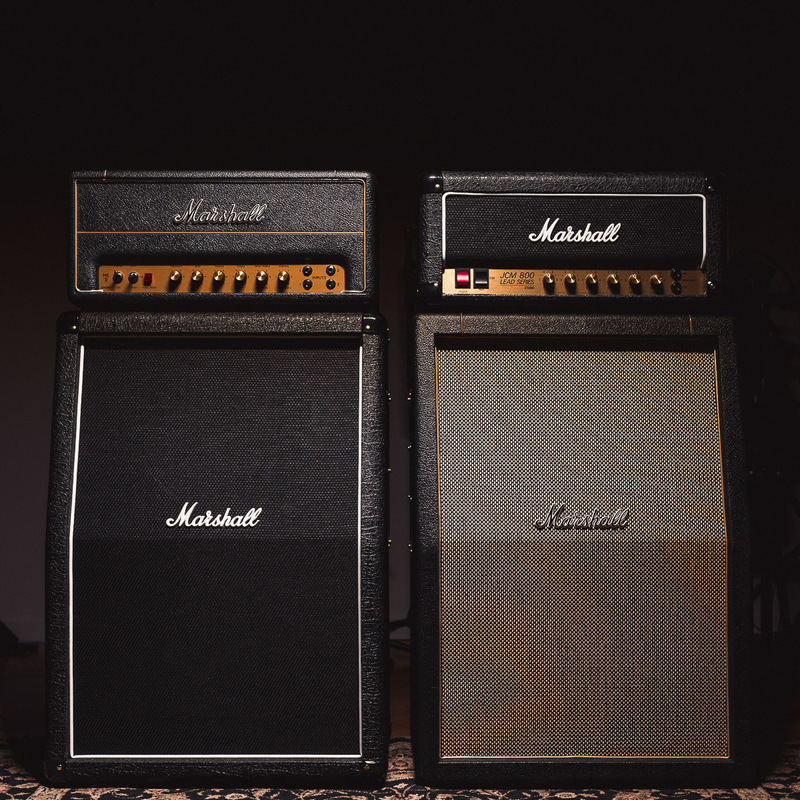 New from Marshall, the Studio Series offers portable, low-wattage takes on classic heads, combos, and cabs, available in three categories: Studio Classic, Studio Vintage, and Studio Jubilee. 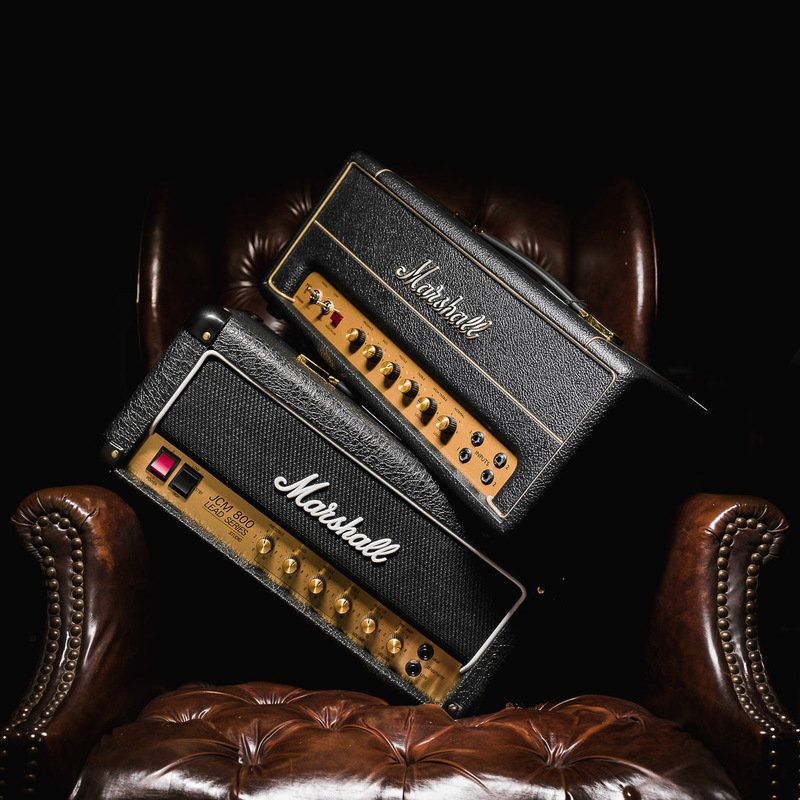 We're going to be taking a look at two of Marshall's most iconic amplifiers that paved the way for a countless number of guitar players in the 60's and 70's; the SV20H, which is based off of the classic 1959SLP and the SC20H, which is based off of one of Marshall's most successful amps, the JCM800 2203. 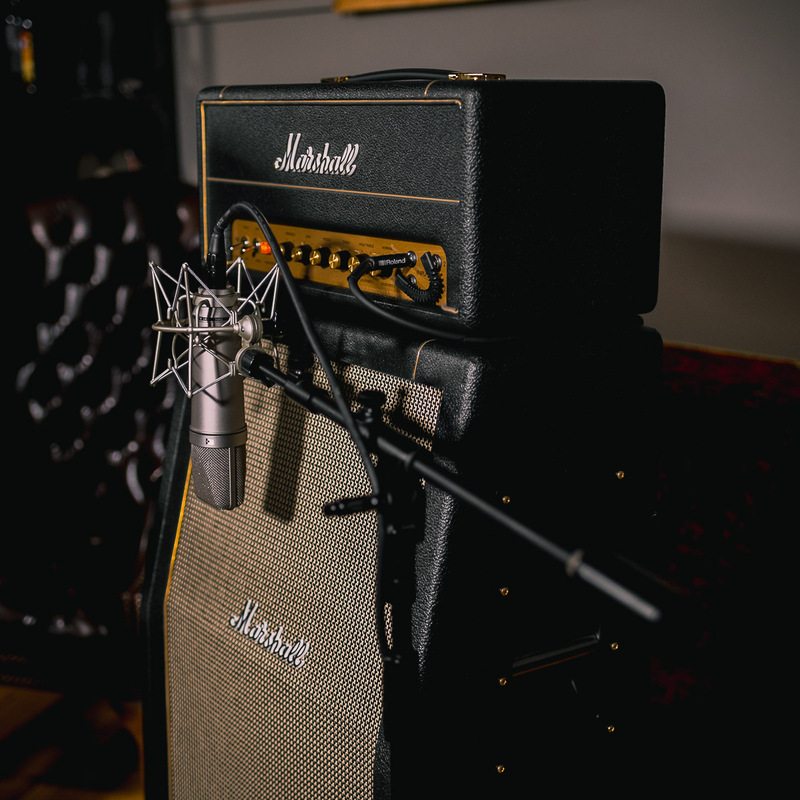 Based off of the 1959SLP, the SV20H anticipates inspiring guitarists for generations to come. 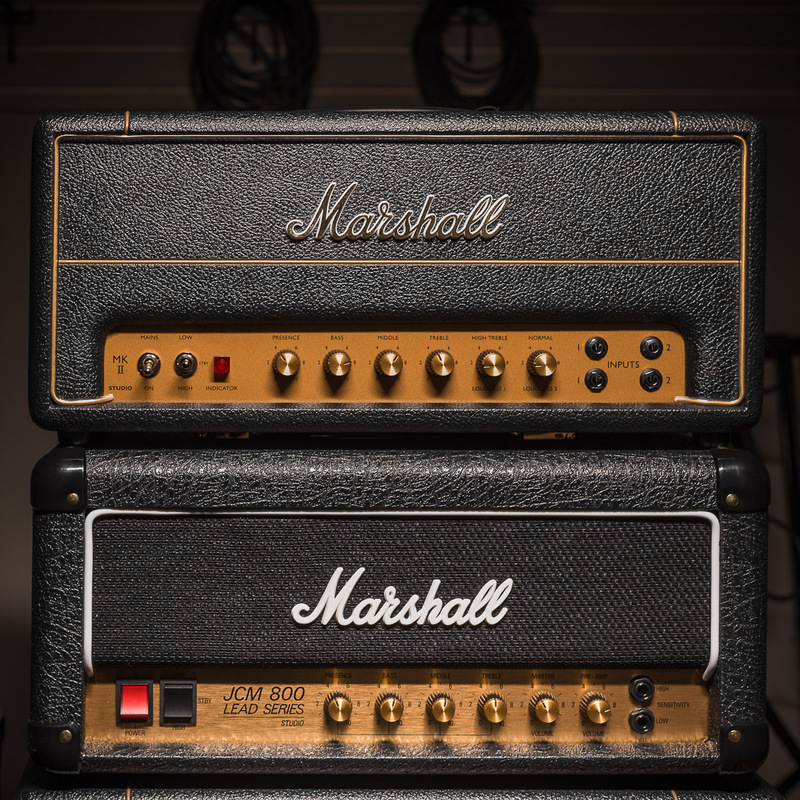 This 20W recreation is much more portable, and is even switchable to a 5W output for those considerate rockers out there.  Four different inputs allow the player to blend the channels together, and create a truly unique tone. 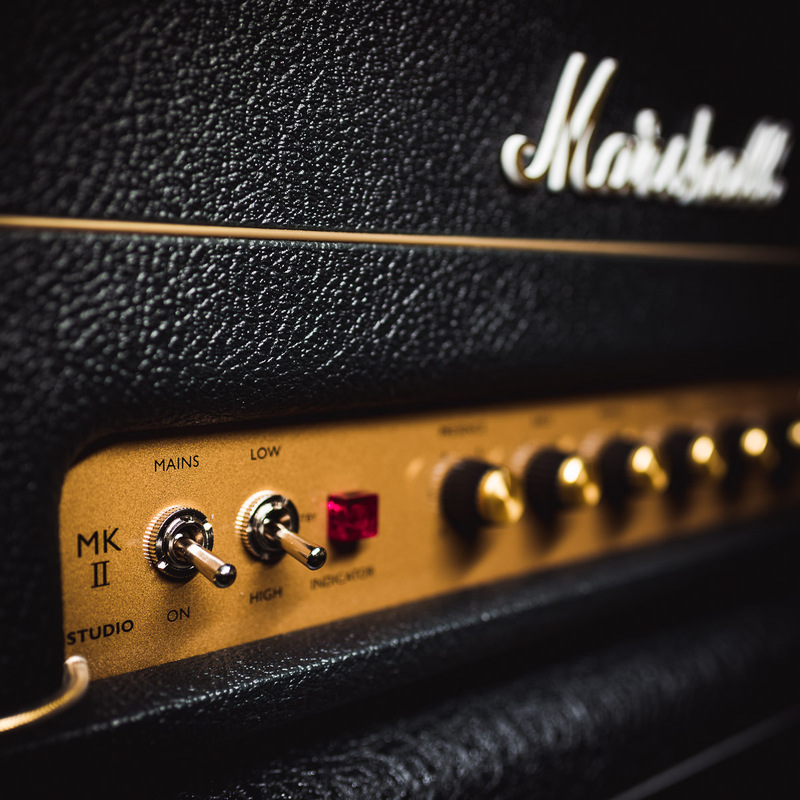 A DI output also allows players to get the full tonality from their amp over long distances in a live setting. 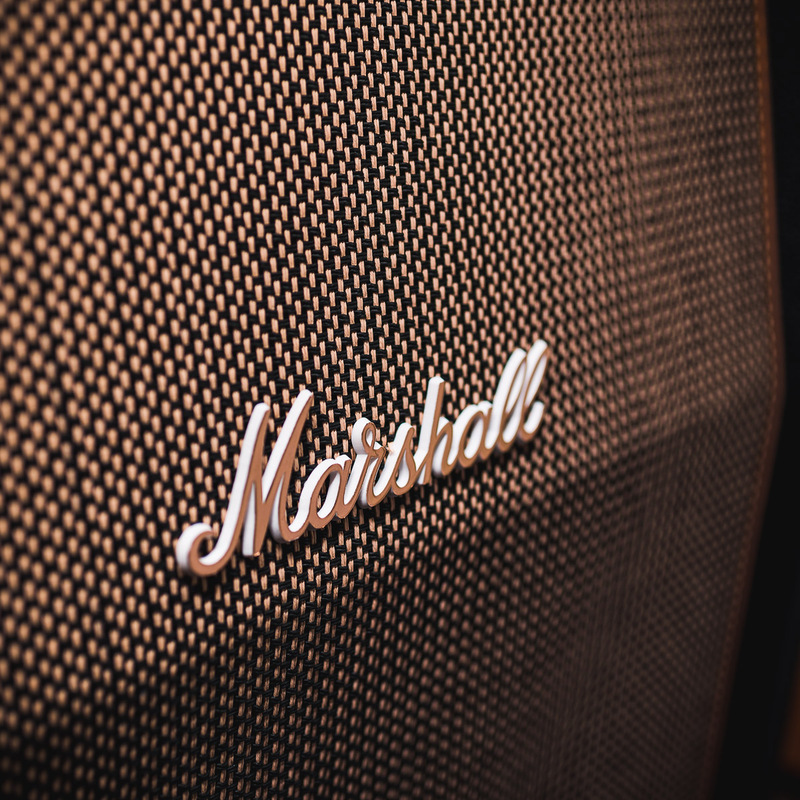 The Marshall JCM800 2203 needs no introduction. 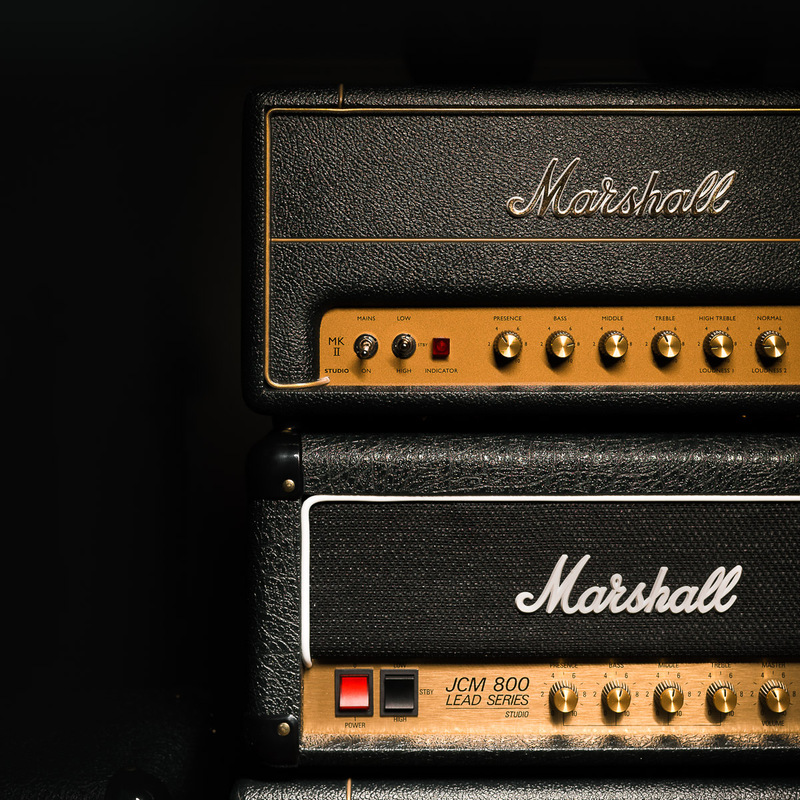 You may not recognize it's model name, but you may recognize the "JCM 800 Lead Series" title on the front panel of the amp, and you SHOULD recognize its tone as one of the beacons of classic rock. 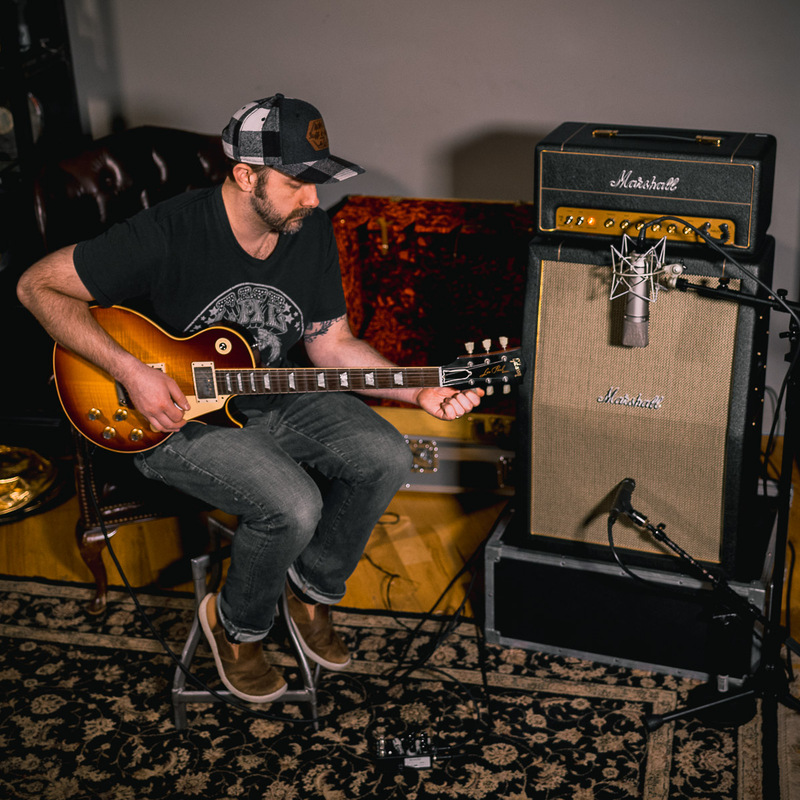 The SC20H makes that arena-shaking tone accessible to you in your home or studio, and won't give your neighbors a free concert they didn't ask for. 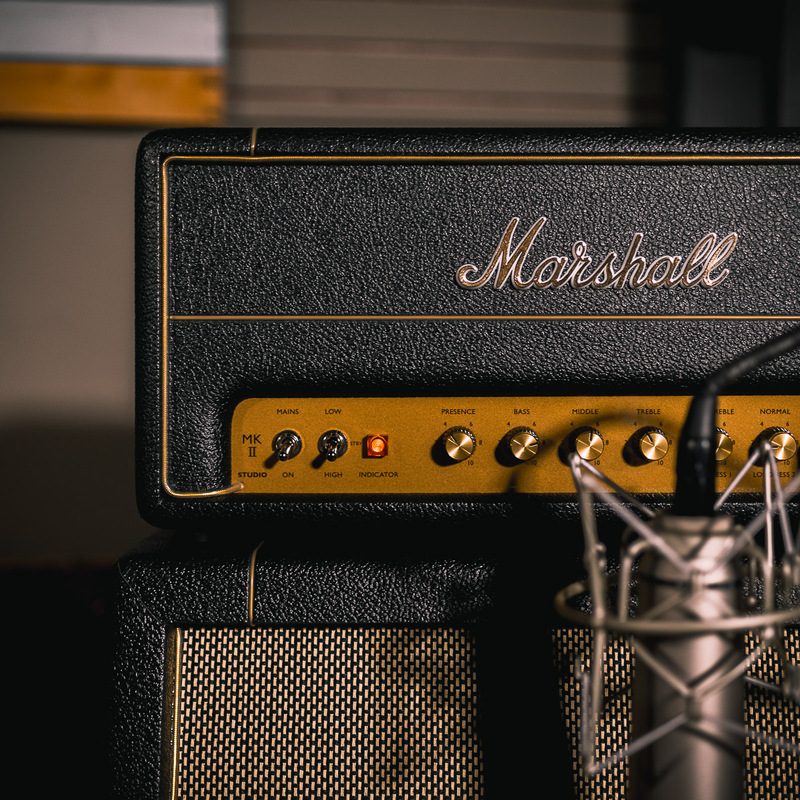 The SC20H replicates the tones from the original 100W JCM800 2203, from rich, full, and clean, to searing and heavily distorted, and puts them into a compact, 20W package, which is switchable to a 5W output in case you have some extra pesky neighbors, or don't want to sacrifice your hearing for tone . 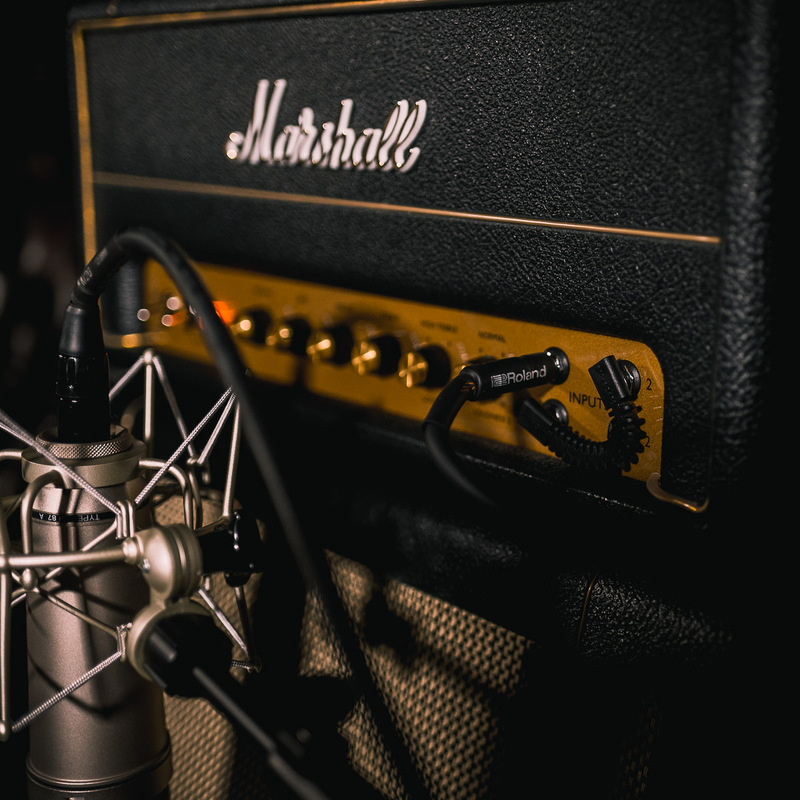 In modernist tradition, the SC20H adds a dedicated FX loop, and a DI out for expanded studio and tone-shaping capabilities.